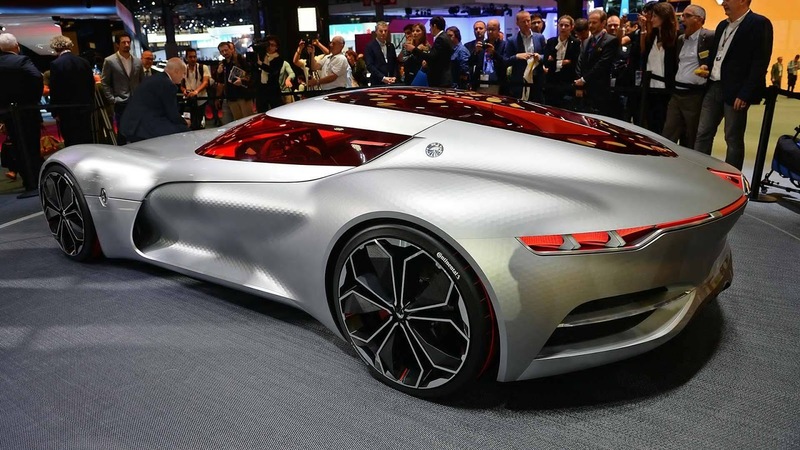 A massive amount of high tech and insane design was well thought out to develop the Renault Trezor. It's a machine on its own with crazy interior and exterior features. 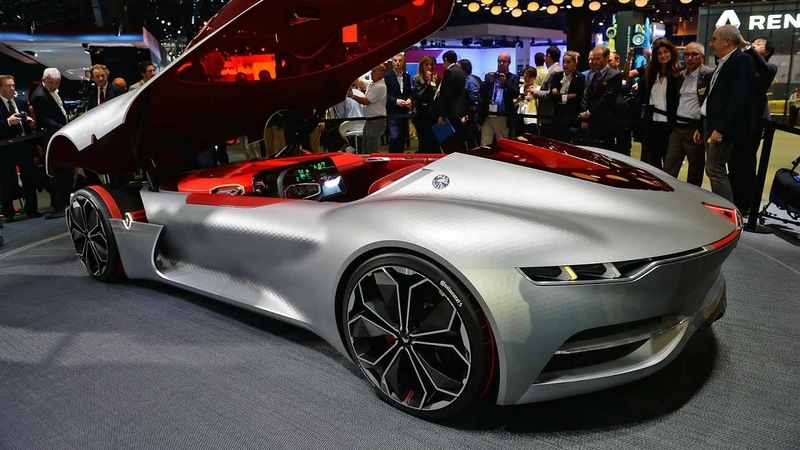 Renault is a French auto brand and one would think that design belongs to the Germans and the Americans like the BMW, Mercedes and Chevrolet, but the French has got some vibes to show off. 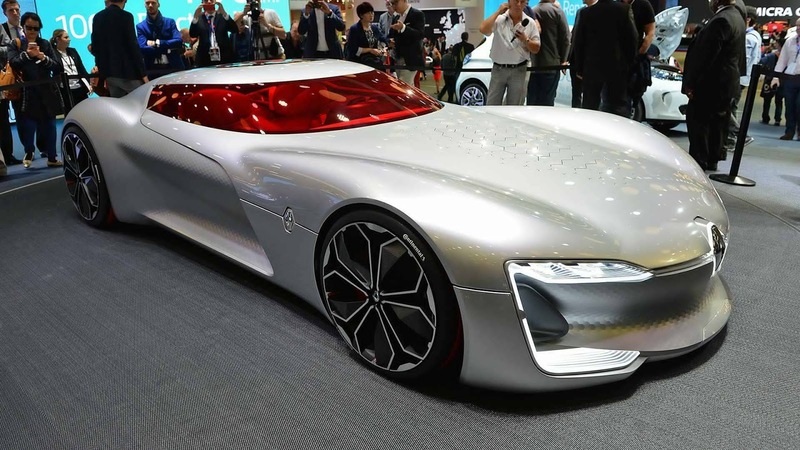 The Paris Auto Show always offers a selection of the best car designs of the year. 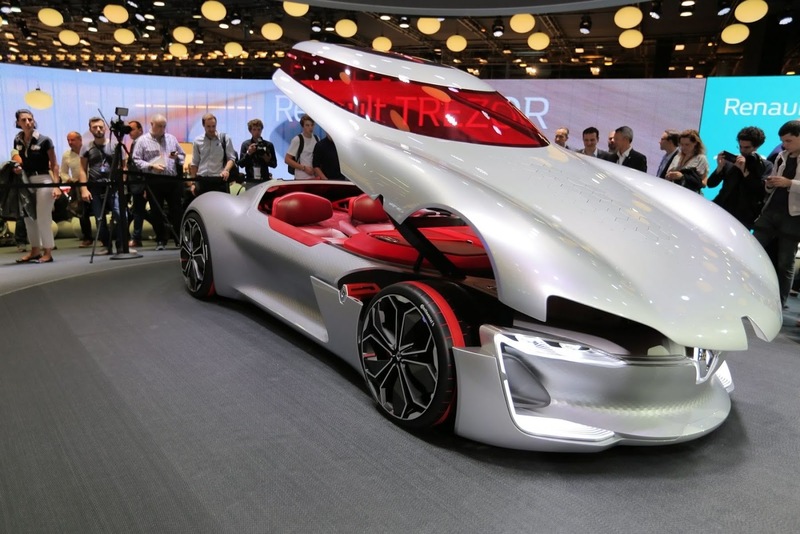 The Trezor rocks an entire roof opening to reveal luggage space and dashboard. Red leather upholstery and red tinted windshield and elongated side glasses adds to the awe. Two batteries are used to power a 350 hp motor at the rear wheels. 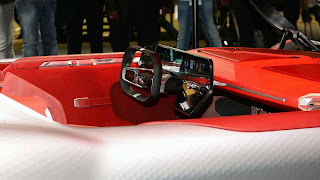 A cockpit of carbon fiber is bonded to steel subframes for the front and rear suspension for a total weight of 3,500 lbs. The motor uses regenerative braking to extend the range, but the press release didn’t mention pricing or battery performance. 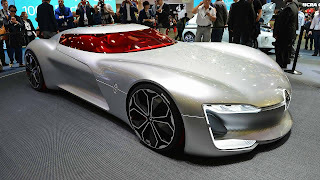 Zero to 100 km/hr (62 mph) happens in less than four seconds, and it will be a stylish way to make an exit. The video alone is a work of art, so enjoy the TREZOR in action and stay locked in for more insane car technologies.